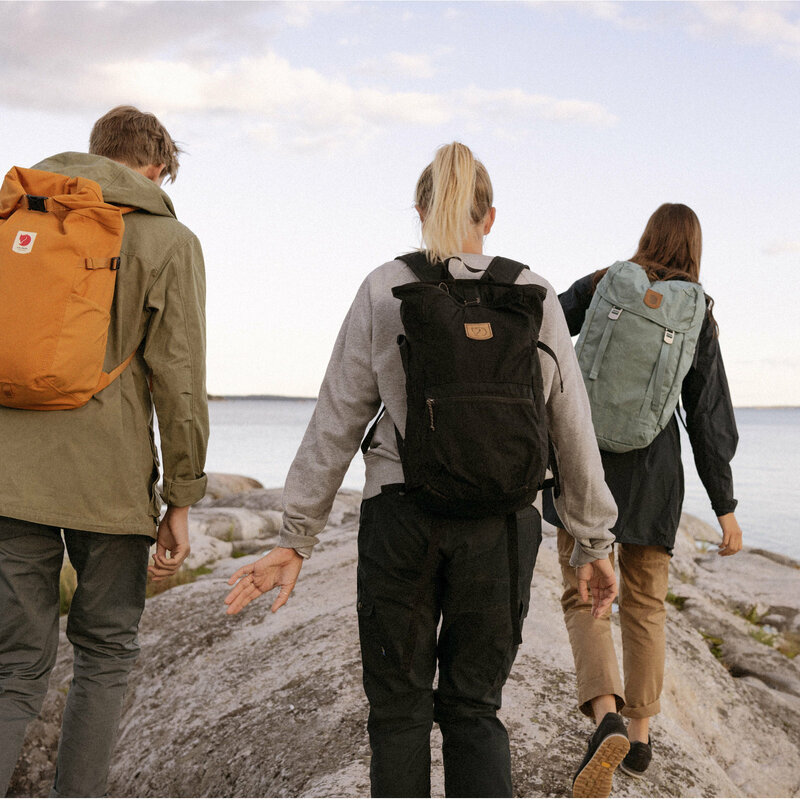 As well as being a child’s name that is commonly used in Sweden, the Kanken is Fjallraven’s most iconic product to date. Launched in 1978, it’s fair to say the Fjallraven Kanken backpack has been around for a fair amount of time now. 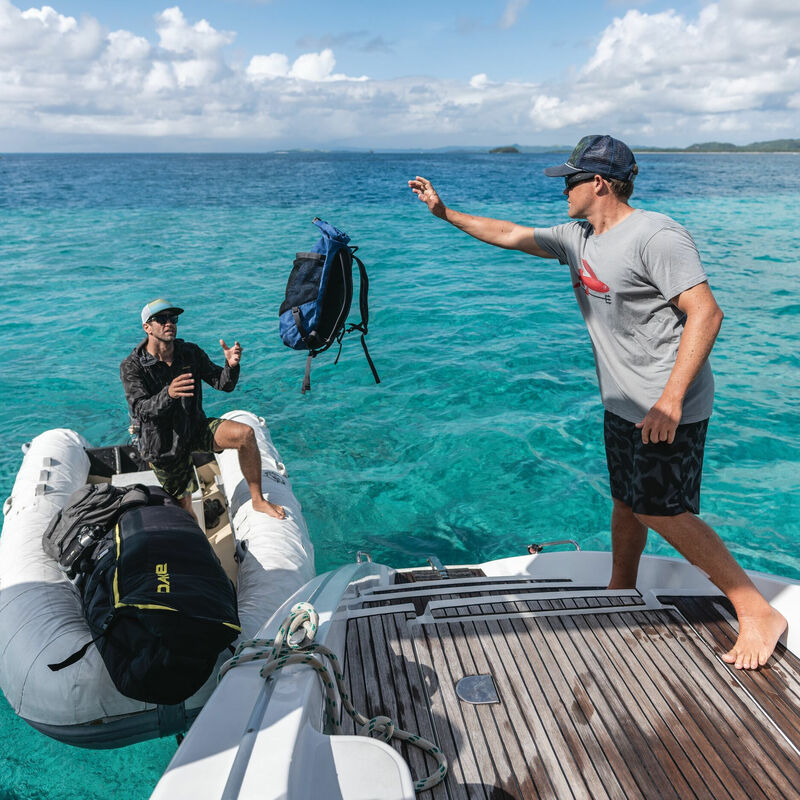 It’s become iconic and closely associated with the brand, known as one of their hero products but the story of how the Kanken bag came to be is far more thoughtful than you’d think. Not just a cool design that the creators at Fjallraven thought would fly off the shelf, the Kanken backpack was created in the 70s in response to reports that school children were suffering from backache and other back problems as a result of using backpacks that weren’t designed specifically for them, so out of a care for the younger generation, the Kanken backpack was born. The design of the Kanken backpack might look basic but it’s completely considered and the fact that the simple design of this bag hasn’t changed for 35 years suggests it’s been a success. One of the reasons the Kanken backpack was so widely accepted by children however was not for its ergonomic features but the vast array of colours. Although 2019 brings with it the most extensive Kanken range yet to hit the shops, this collection of backpacks has always offered a vast selection of colours to ensure children had a choice when choosing their backpack and Fjallraven knew that physical design alone wasn’t going to sell these bags to young people but the ability to pick a colour that showed off their personality would. The backpack may have remained the same but the Kanken range as a whole has grown. This collection is no longer just backpacks but a whole host of matching accessories that take on the same iconic design features to allow you to complete your collection and be as organised as possible. The Kanken collection now also features pencil cases, travel wallets, cool bags, keyrings, tablet and laptop cases and card holders but the new additions to the range don’t end there. For many years, the Kanken backpack was a one size fits all with one classic design in one set of dimensions but the collection now not only features the Kanken mini which is a smaller backpack for both adults and children, you can also buy backpacks larger than the original, Kanken clutch bags and messenger style bags. 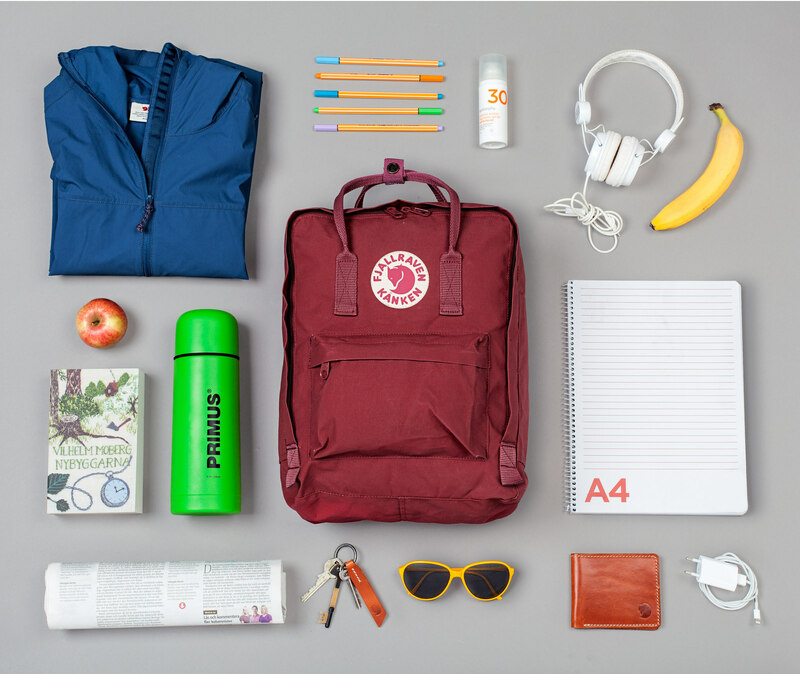 What Fjallraven has done with the Kanken collection is an inspiration to all other designers. A product that was made to serve a purpose and solve a problem has stood the test of time and bred a whole range of additional products that fit with the same aesthetic theme and can be used in conjunction with each other but also have their own unique features and selling points. A clever design alone wouldn’t have made the Kanken backpack gather the fame it has, it had to move with the times and broadening the range and constantly updating the designs are the reasons this backpack has remained feeling fresh and current and continued to appeal to people of all ages throughout the decades. So, if you fancy adding something from the Kanken collection to your wardrobe, shop an extensive range of these products at Tiso and get free delivery for all purchases over £50!